Many girls are wondering as to what really is Eula Valdez secret in looking young and beautiful. Nowadays, women have their own beauty regimen to keep their glowing skin and youthful looking, while some buys an expensive product or even undergo expensive treatment procedures, other just rely on DIY projects to save a little money. 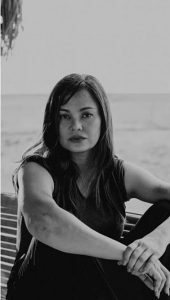 Julia “Eula” Amorsolo Valdez is a Filipina actress, best known for her role as Amor Powers in the original version of Pangako Sa ‘Yo. She was born to Estanislao Valdes and Gracia Amoroso. 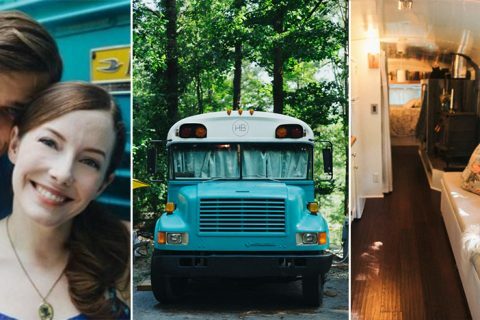 Eula has been noticeably gorgeous these past few years, and what’s her secret? 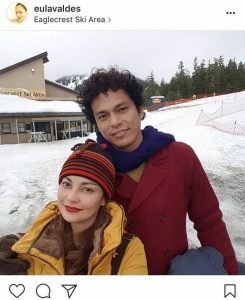 Obviously, the veteran actress secret to looking young and beautiful is being in love with her long-time boyfriend Rocky Salumbides. 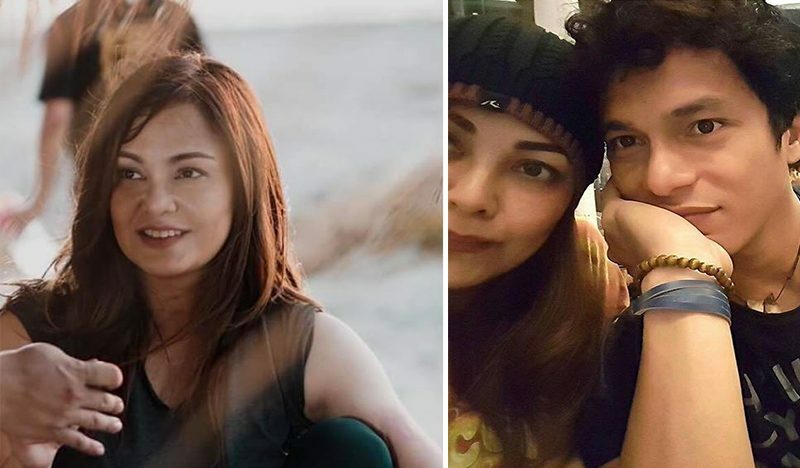 The super talented actress, Eula Valdes recently shared that she’s going nine years with long-time boyfriend Rocky Salumbides. Rocky is an actor and model who started as a Pinoy Big Brother housemate. 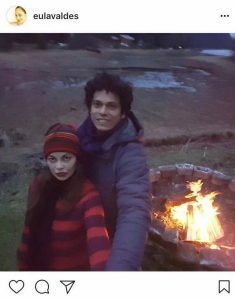 While many celebrity couples break up after a while of being together, some of them remain strong and stay together for a long time. The couple first met when they were filmed together in a music video. 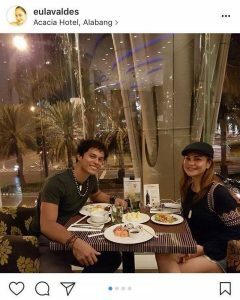 Their low-key relationship was first known to the public when Rocky joined the reality show Pinoy Big Brother Double Up in 2009. Rocky’s fellow housemates asked him about his love life. Rocky was honest with his relationship status and admitted that he is technically single, but he revealed that someone already has taken his heart. 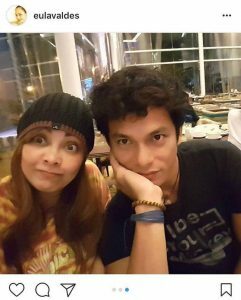 Eventually, he has been very vocal about how much he missed Eula while still inside the PBB house. 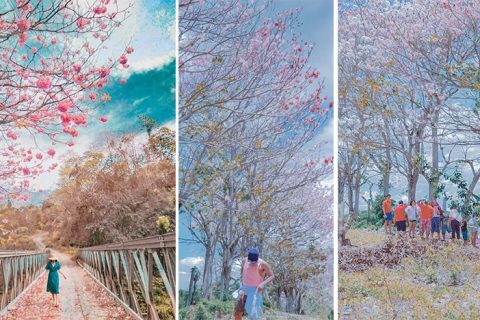 Later on, expressed his want to voluntarily exit the Pinoy Big Brother House to be able to be with Eula once again and to stick by his promise of celebrating her birthday with her and the upcoming holidays. Big Brother accepted Rocky’s decision and allowed Eula inside the house to witness his heartfelt confession and also to personally fetch him in the “outside world”. Being a celebrity who is always being hounded by the press is not easy. 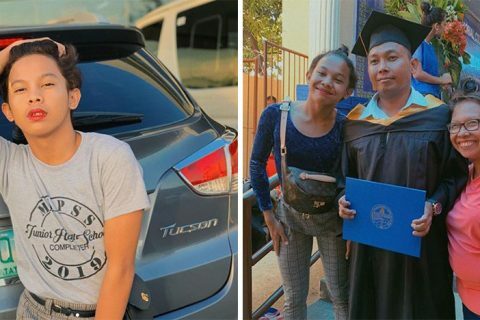 Some even frowned upon their relationship because of the couple’s 11-year age gap, but despite all the challenges and criticisms they faced along the way, Eula and Rocky remained strong. 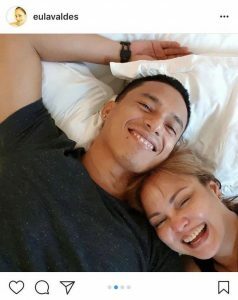 Whenever Eula was asked about the status of her relationship with Rocky, she would always define it as something that is already getting boring, but contrary to that, you will see that both of them are currently enjoying each other’s company. 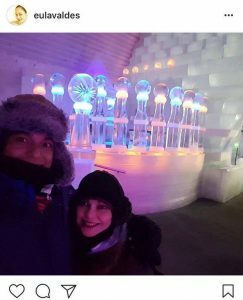 In Eula official Instagram account, the actress posted some pictures of them, which shows that their relationship is still steady and stronger, and they still enjoy each other’s company even after 9 years.